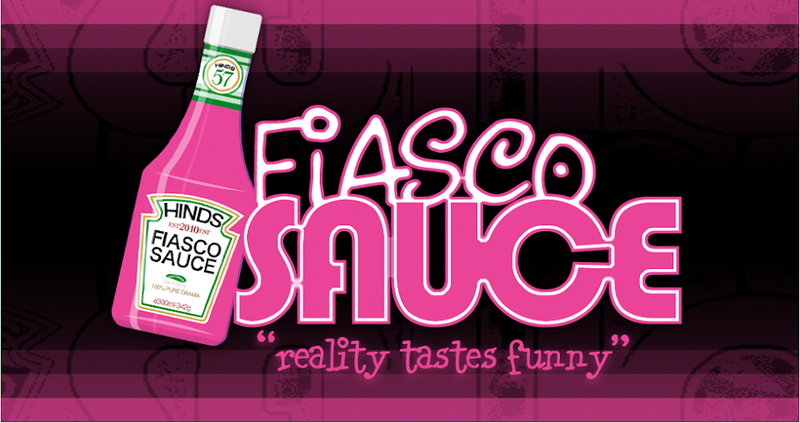 Fiasco Sauce: Where is the best Margarita? I don't know, but I'm on a mission to find out. For many years, I didn't drink a drop. I don't want to go into the whys of that, but it's not because I am an alcoholic or anything like that. Let's just say I made a choice. Now, I've made a different choice, and I choose to drink occasionally. And, the one drink I really like is the Margarita (we'll talk about wine in a different blog). I've decided to try to find the best Margarita no matter where I go. So, I'ved tried Margaritas on the West Coast including San Diego and Seattle, and I've tried them on the East Coast including Boston. I've even tried a Margarita in Topeka, Kansas. So far, the best Margarita is at Senior Tequila in Little Rock. Having said that, I'm open to suggestions on where to find the best Margarita in the United States. I'm going to keep looking.